With the holidays upon us, most of us are carefully planning our shopping lists this season. But for those of you with pets, don’t forget give them a little something extra this season as well. I grew up giving our cat and dog a special gift on Christmas. They were a part of our family after all. And I know many others feel the same. 1. Sunbeam® Gourmet Dog Treat Maker($29.99) – Make your own holiday treats for your dog. Available in stores only. 2. Luv-A-Pet™ by PetSmart™ Ultrasoft Microplush & Sherpa Blanket ($29.99) – When it’s cold outside, keep your pet warm with these soft throws. Ten percent of the purchase price is donated to PetSmart Charities to help save homeless pets. 3. PetHoliday™ by ToyShoppe™ Plush Rudolph Reindeer ($6.99) – Let Rudolph be your dog’s guide for holiday play. 4. PetHoliday™ by ToyShoppe™ Bumble Plush Dog Toy ($6.99) – Your dog will love this Abominable Snow Man under the tree. 5. 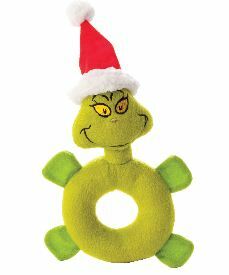 ToyShoppe™ Grinch Plush Rings ($6.99) – Tug-and-pull fun for your dog with your favorite Grinch character. Styles include Max, Grinch and Cindy Lou. 6. 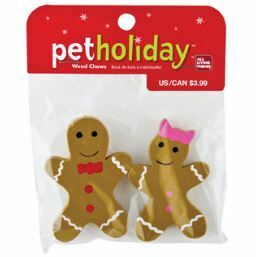 PetHoliday™ by All Living Things™ Holiday Gingerbread Chews ($1.99) – Include your small pet in the Gingerbread making with these great chews! Available in stores only. 7. 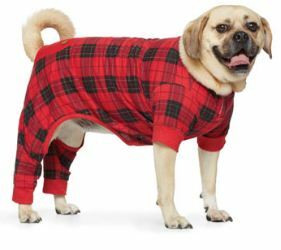 Martha Stewart Pets™ Pajamas ($19.99 to $21.99) – Your pet will be picture perfect on Christmas morning in these festive pajamas. 8. Martha Stewart Pets™ Holiday Intelligence Penguin Toy ($14.99) – Dogs will have hours of fun finding the penguins nestled in this plush igloo. 9. 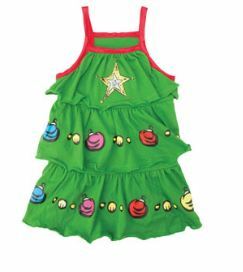 Grinch Christmas Tree Dress ($15.99 to $17.99) – This dress will have the whole family singing around the Christmas tree. 10. 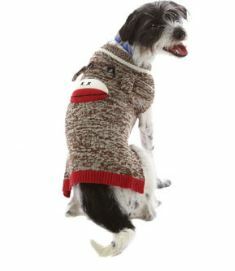 Top Paw™ Sock Monkey Sweater ($19.99 to $21.99) – Your dog will monkey around in this sweater. For the full list of PetSmart Holiday Gifts make sure to visit the holiday site to find the perfect gift for your pet this season! One lucky Mama Report reader will win a costume and toy of their choosing from the list above. Please use the Rafflecopter entry method provided. U.S. only. Winner will be verified. I would pick the Top Paw Sock Monkey Sweater for my cat Flip. The Luv-A-Pet™ by PetSmart™ Ultrasoft Microplush & Sherpa Blanket to keep them warm when it’s cold. The pet blanket is the perfect thing to help keep pets warm. My dog would love the Ultrasoft Microplush & Sherpa Blanket. The dog biscuit maker-must have that! The Martha Stewart Pets Pajamas . Looks a little like my dog in the photo…lol. I think the Gourmet Dog Treat Maker is such a great idea!! I love the Grinch Christmas tree dress. Sunbeam Gourmet Dog Treat Maker! The Luv-A-Pet™ by PetSmart™ Ultrasoft Microplush & Sherpa Blanket would be perfect for our Trot. Definitely the Dog Treat Maker! Imagine the money you could save! The Ultrasoft Microplush & Sherpa Blanket! My furry children would really love it! The Ultrasoft Microplush and Sherpa Blanket! My dog loves to stand by the heater and be covered up with blankets. I like the Grinch Plush Rings since my dog loves to tug and pull on his toys. My doggie would LOVE that cozy blanket. Thanks for the chance! I like the Grinch Christmas Tree Dress. My puppy would just love the Martha Stewart Pet’s Holiday Intelligence Penguin Toy! 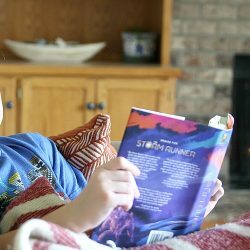 The Sherpa Blanket is the perfect gift. I love the Grinch rings -my puppy who’s into everything would love this gift. 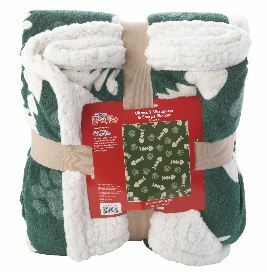 I think the Luv-A-Pet by PetSmart Ultrasoft Microplush & Sherpa Blanket is perfect for the Holidays. 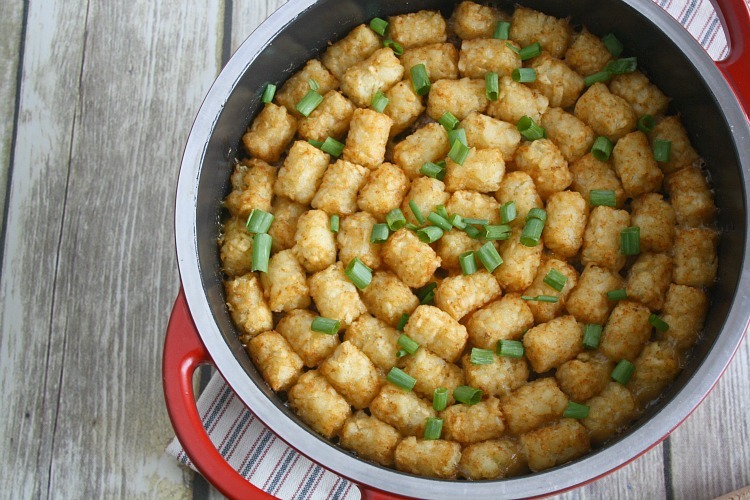 It’s a great thing to have for the colder days and nights that winter brings. the luv a pet blanket. The plush reindeer. My dog would love that! The Grinch Christmas Tree Dress . I think the Martha Stewart Pets™ Pajamas would be a great gift! 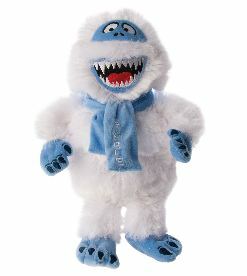 The Bumble, because he’s my favorite character in the Rudolph movie, and it would make me want to play with my doggy with it. I would LOVE the Sunbeam Gourmet Treat Maker! I make dog treats occasionally, but this would make them even cuter! The penguin toy. My dogs love that kind of toy! 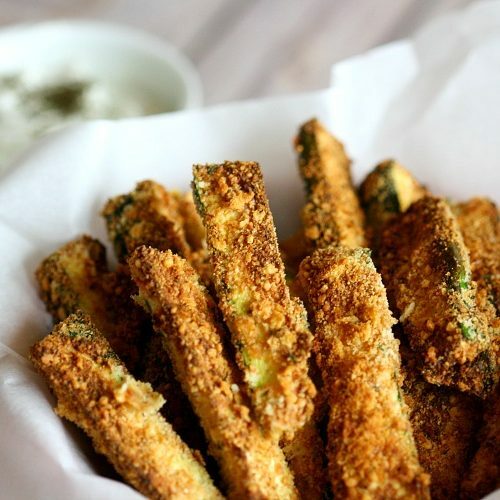 I think the makinng your own pet treats at home is cute, and fun. I would love it. I think the dog treat maker is awesome! The sock monkey sweater- too cute. I love the sock monkey sweater! I love the penguin toy! I like the Grinch dog toy. 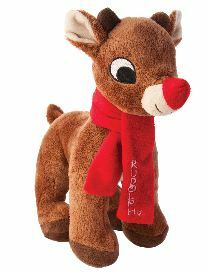 The Plush Rudolph Reindeer is cute! 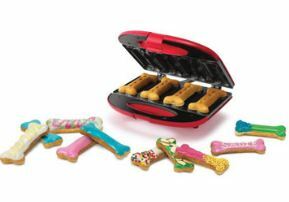 i think the treat maker is an amazing gift for any pet! 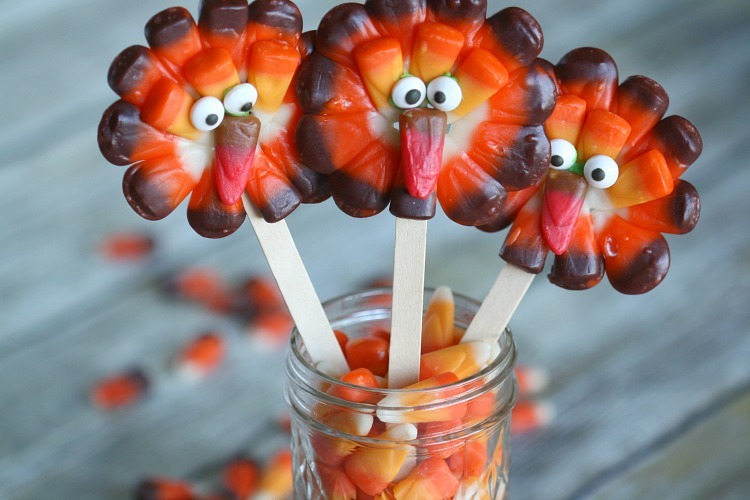 The treat maker…omg brilliant! Lol my doggy would love this. Bumble Plush Dog Toy is my favorite. My chihuahua is always cold and loves blankies so that would be his favorite! The dog treat maker would be neat! I like the Luv-A-Pet™ by PetSmart™ Ultrasoft Microplush & Sherpa Blanket. DEFINITELY the Sock Monkey Sweater!!! I love the treatmaker or the PJ’s!! I love the pet treat maker! Such a neat idea! Martha Stewart Pets™ Pajamas HOW CUTE!!!!! I think the Luv-A-Pet™ by PetSmart™ Ultrasoft Microplush & Sherpa Blanket is fabulous! Plus those PJs are pretty darn cute. The grinch christmas tree dress is just DARLING! I love it! I want that dog treat maker! My dog would be in heaven!! The dog biscuit maker, what an awesome idea!!! The Dog Treat Maker! So Cute! Love the Martha Stewart penguin one. I love the toy shoppe collection – especially the grinch! 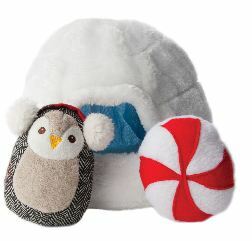 Martha Stewart Pets™ Holiday Intelligence Penguin Toy is my favorite! It’s so cute! My dog would love it. Martha Stewart’s Holiday Intelligence Penguin Toy! Wow….i love it…. my baby dogs needs clothes…they are cold!!! I like the Luv-A-Pet Blanket best! Sunbeam® Gourmet Dog Treat Maker because all dogs love treats & homemade ones are even more special. I think it would have to be the Martha Stewart Pets Pajamas. I know my fur baby could really use them! blanket for my cold-natured vizsla! The dog treat maker is ridiculously amazing but I absolutely adore the Martha Stewart penguin toy! Top Paw™ Sock Monkey Sweater, I love sock monkeys! The Pet Blanket is awesome. My ferret would love it. The Pet Blanket and the dog treat maker are great holiday gifts! The Luv-A-Pet™ by PetSmart™ Ultrasoft Microplush & Sherpa Blanket looks like a perfect treat. For sure the Sock Monkey sweater! I think the Sock Monkey Sweater is adorable. I believe the Martha Stewart Pets™ Holiday Intelligence Penguin Toy would be perfect! Although we do want to get her a dress for Xmas and that Grinch dress is adorable! My sister’s dog would look so cute in the Sock monkey sweater! My dog would love the PetHoliday™ by ToyShoppe™ Plush Rudolph Reindeer. i love the grinch christmas tree dress! The Luv-A-Pet™ Ultrasoft Microplush & Sherpa Blanket would make for a pets cozy winter! I love the PetHoliday™ by ToyShoppe™ Bumble Plush Dog Toy! I think the gingerbread chewey. I dont think I ever met a dog who didn’t like chewey’s. My dogs would love the plush reindeer for Christmas! I cna just picture our Shi Zhuh all over the Martha Stewart Holiday Intelligence Penguin. Thank you for the opportunity to win. It’s hard to choose, but I really like the Abominable Snow Man. i love the Top Paw™ Sock Monkey Sweater ! My dog would like the Grinch Plush RIng. Though I really think they are all cute ideas for a pet holiday, I really love the Martha Stewart Pets™ Pajamas. My little “Mo” would be adorable in these. I think the Luv-A-Pet by PetSmart UltraSoft Microplush & Sherpa Blanket would make a great gift. I love the Sunbeam Gourmet Dog Treat Maker! Luv-A-Pet™ by PetSmart™ Ultrasoft Microplush & Sherpa Blanket ($29.99) – When it’s cold outside, keep your pet warm with these soft throws. Ten percent of the purchase price is donated to PetSmart Charities to help save homeless pets. The Intelligence Penguin Toy is great. My dog loves getting presents and he has more fun with the intelligence ones because it gives him something to figure out. The Holiday intelligence penguin toy. I think Luv-A-Pet™ by PetSmart™ Ultrasoft Microplush & Sherpa Blanket is the best.